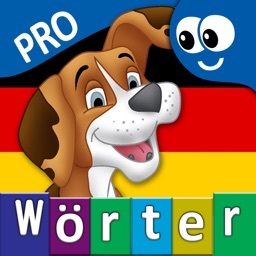 Learning games for toddlers. by CFC s.r.o. 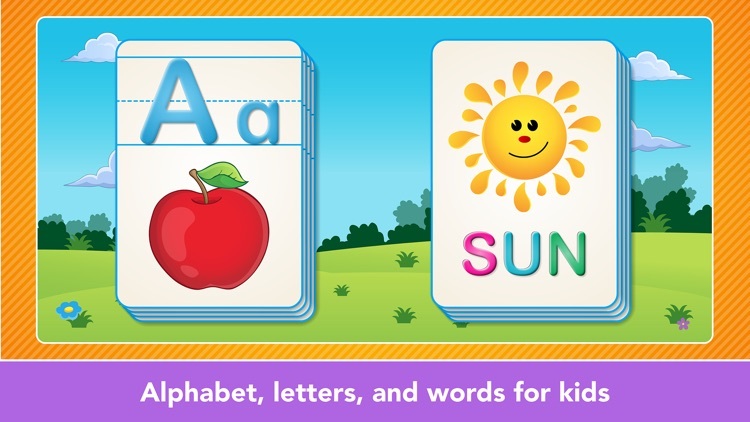 Learning ABCs has never been simpler! 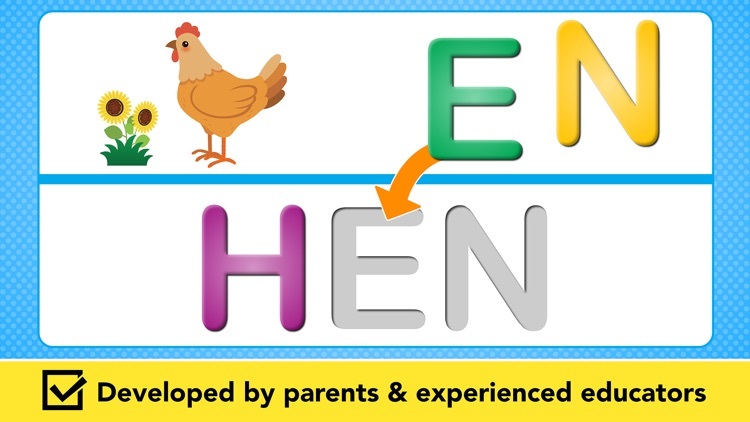 In this fun educational puzzle game, toddlers and preschoolers learn to recognize letter names, build familiarity with shapes of uppercase and lowercase letters, associate each letter with a variety of objects whose name begins with that letter, and spell basic words. 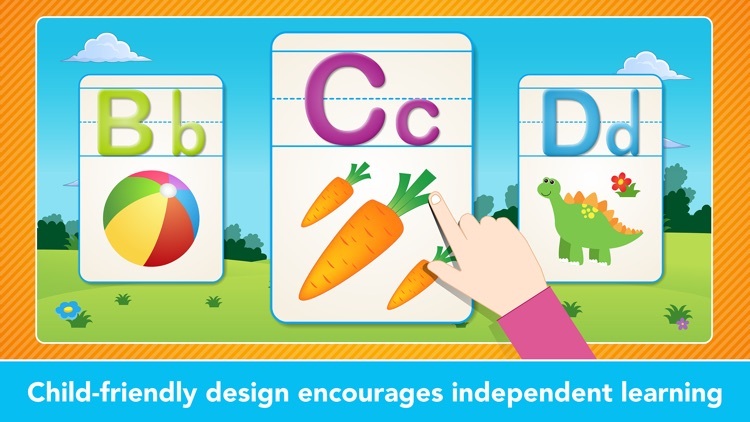 By acquiring familiarity with letter names and shapes in this way, children develop a solid foundation for success on their early reading journey. Recommended age range: 2-4 years. 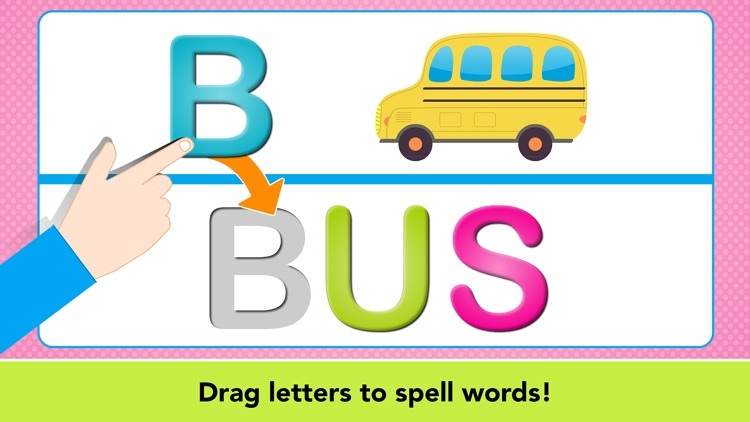 Let your children explore the shapes and names of letters with this new fun app developed by an award-winning educational publisher, 22learn, the creator of the best-selling Abby Basic Skills app. 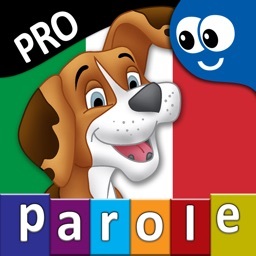 * 5 simple games for each letter (letter puzzle mode) and one game for spelling (word puzzle mode) provide a variety of learning interactions that children enjoy. 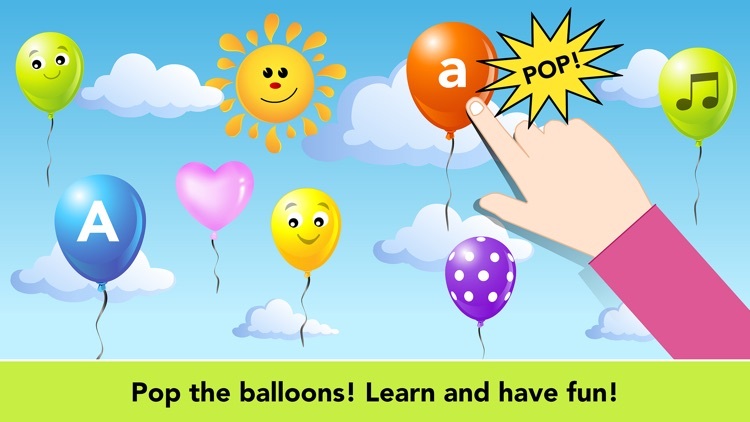 * For example, children love to pop balloons with a letter they are learning – as they progress in the game, the weather changes in the background and reveals a beautiful rainbow once children master the letter! 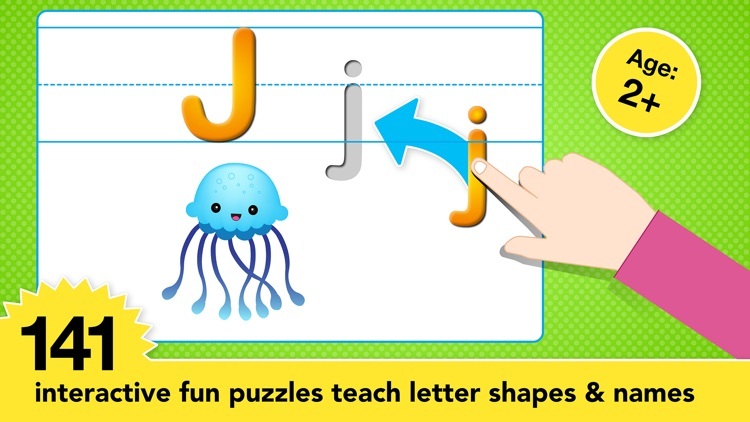 * In the letter puzzle mode, children 1) drag uppercase and lowercase letters to their matching shades, 2) associate the letters with pictures of words whose name begins with those letters, 3) tap on fun letter balloons to hear letter names as they pop the balloons, and 4) compose shapes of each individual letter. 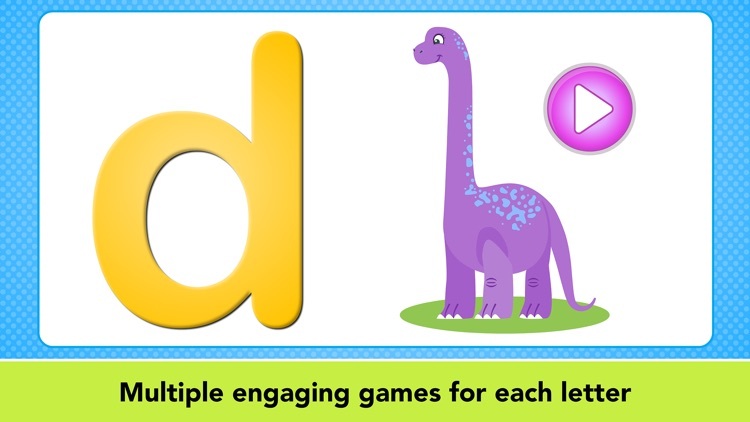 * In the word puzzle mode, children match letters with their shapes to spell a word. 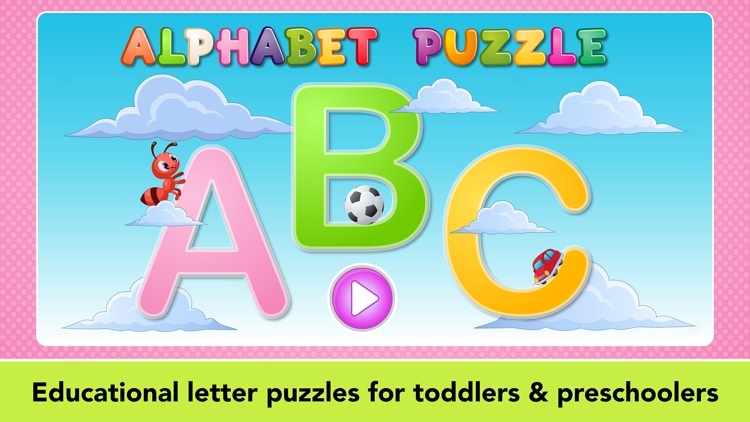 * ABC Puzzles is designed from the ground up to enable young children’s independent play and foster their sense of competence as they independently navigate the game environment to select which letters or words they wish to practice. 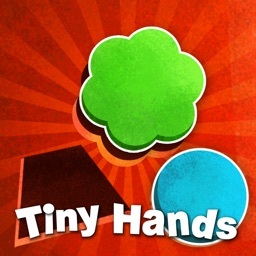 * All the items to be moved are large enough to be easily grasped by children’s fingers. * No complicated menus have to be accessed by a child in order to play the game on his or her own. * Only positive reinforcement is provided to engage children. 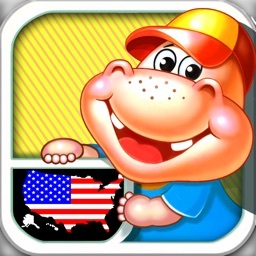 * Full of colorful illustrations that children love. 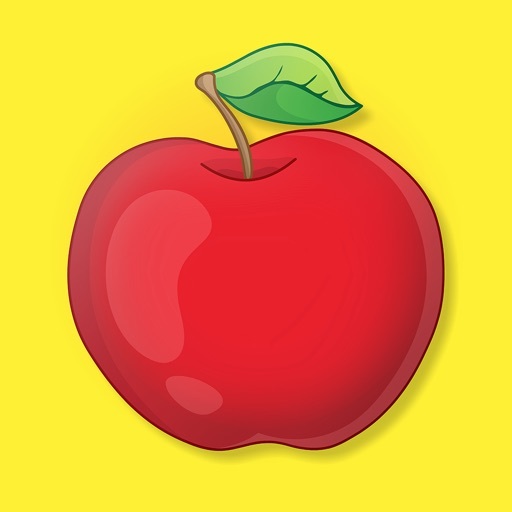 ABC Puzzles feature a beautiful, bright, colorful design and simple interface that children love. 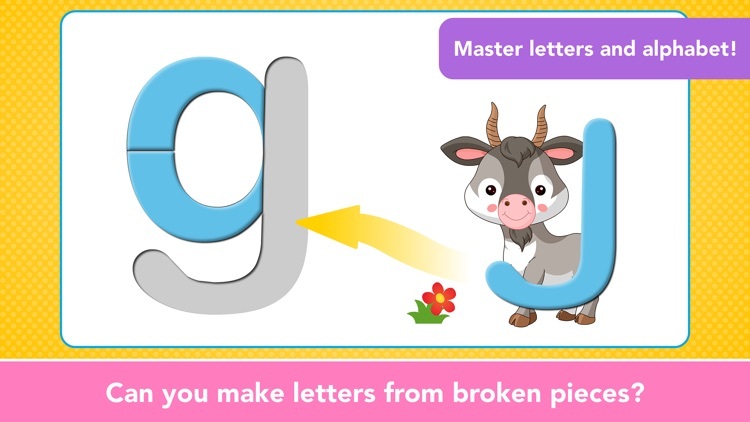 We hope your children enjoy this gentle introduction to the world of letters the same way that our little beta-testers did!